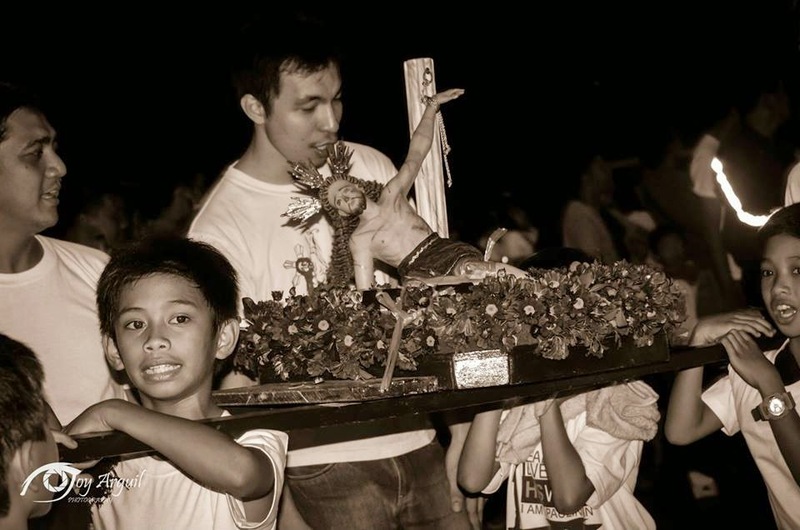 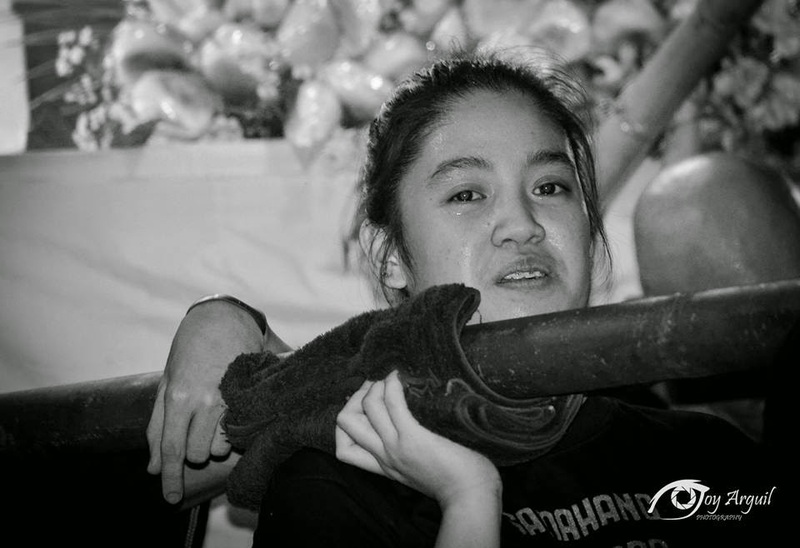 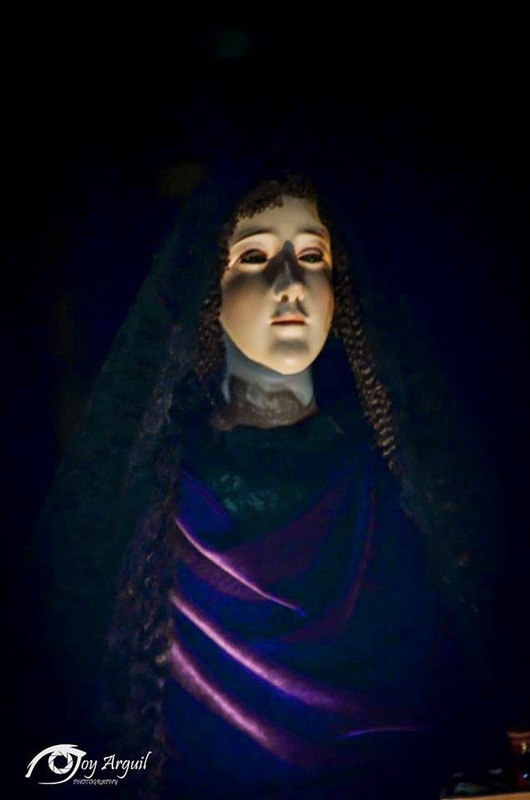 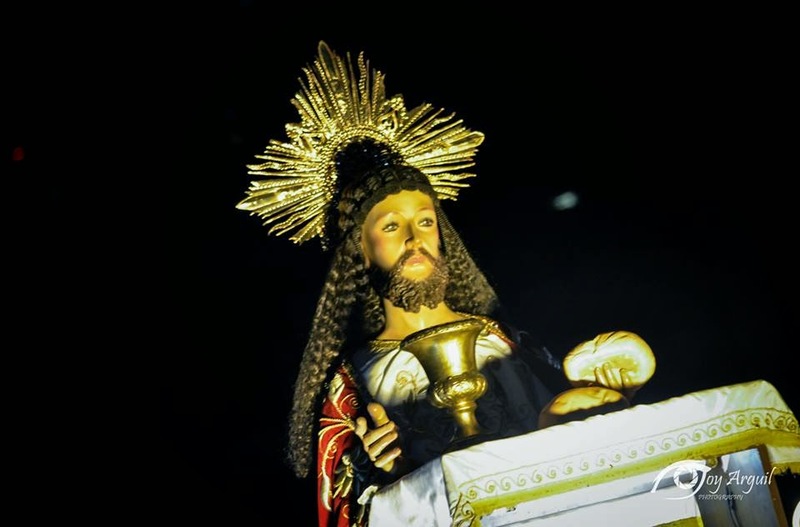 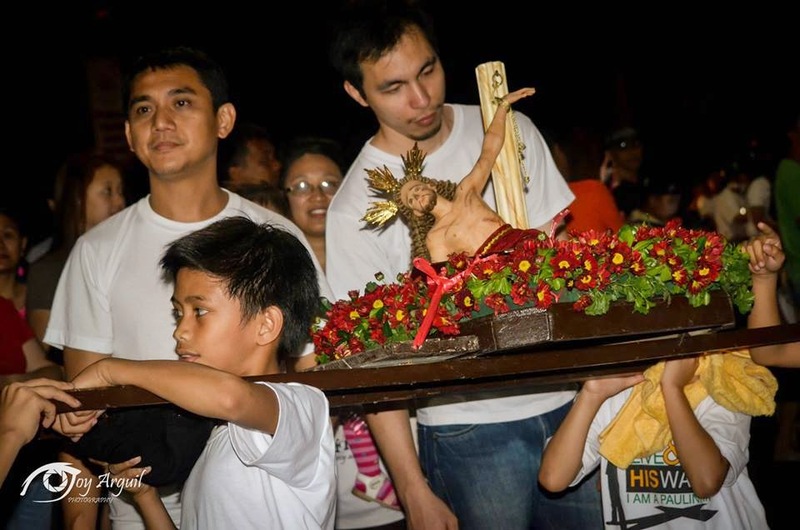 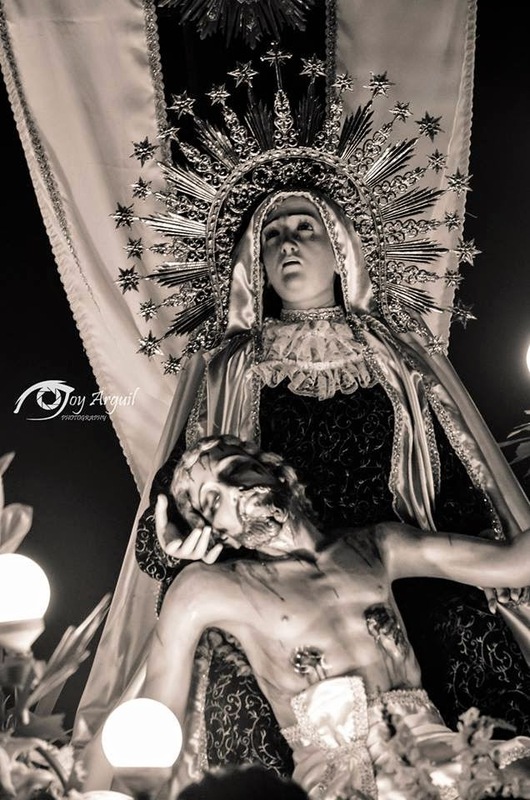 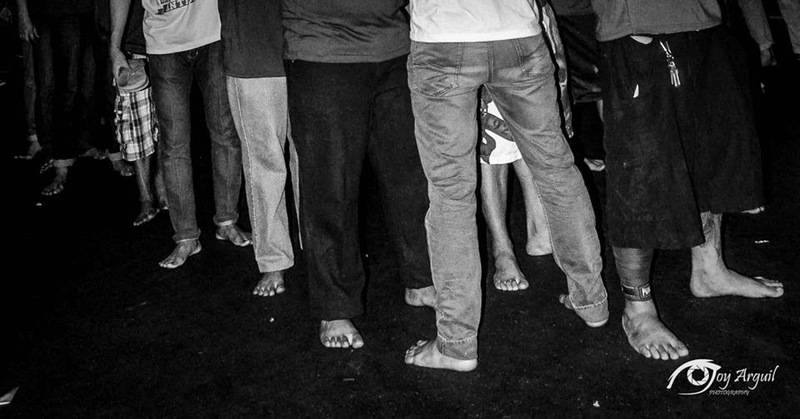 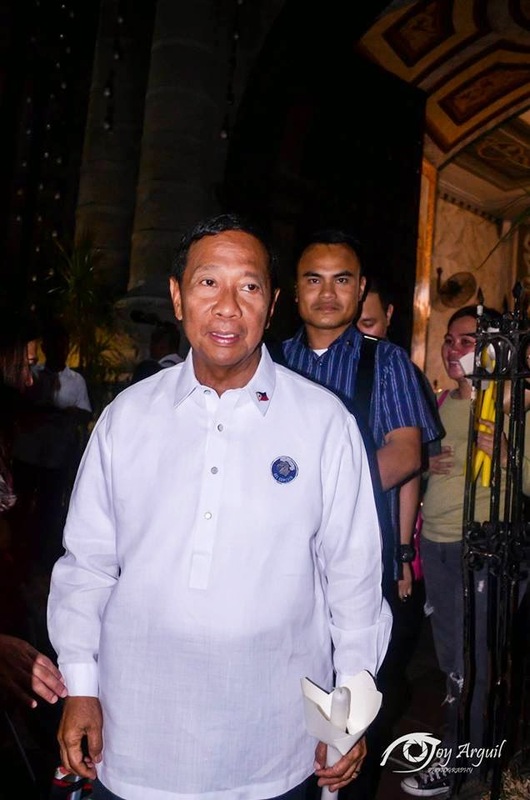 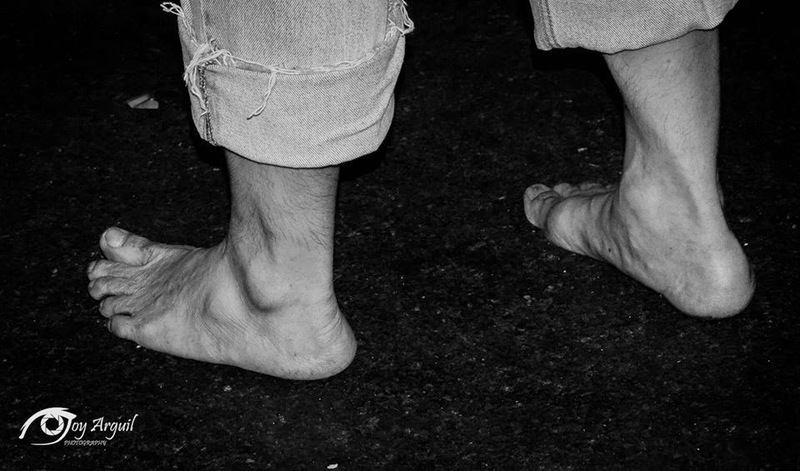 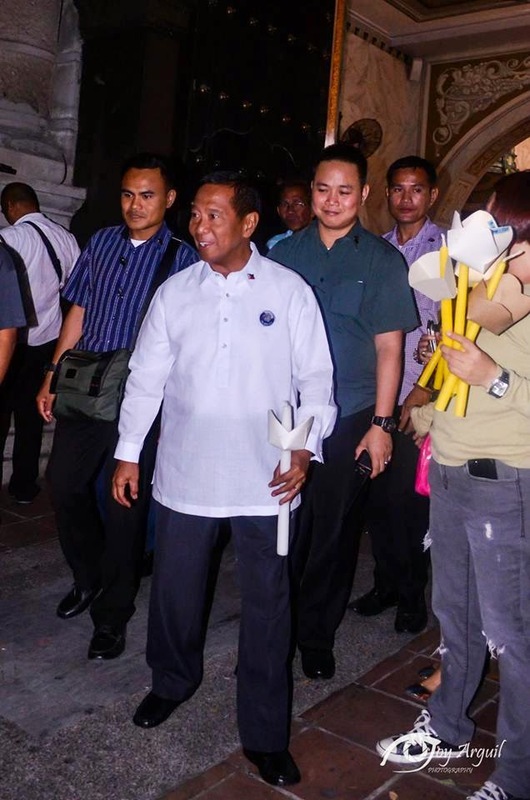 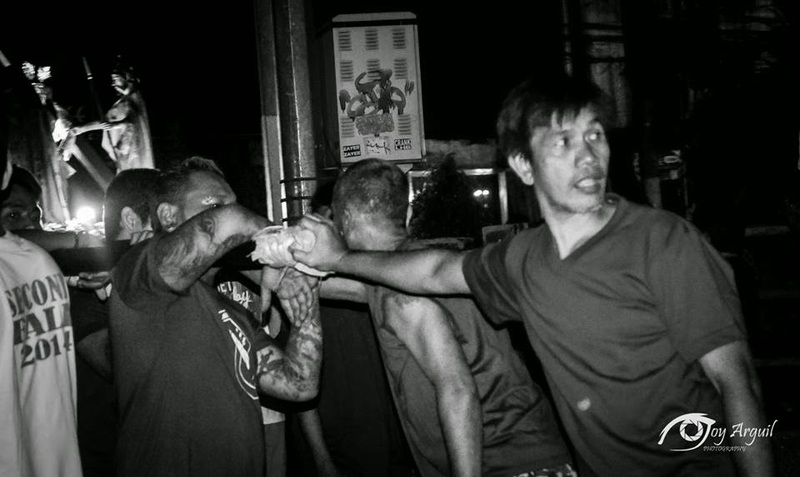 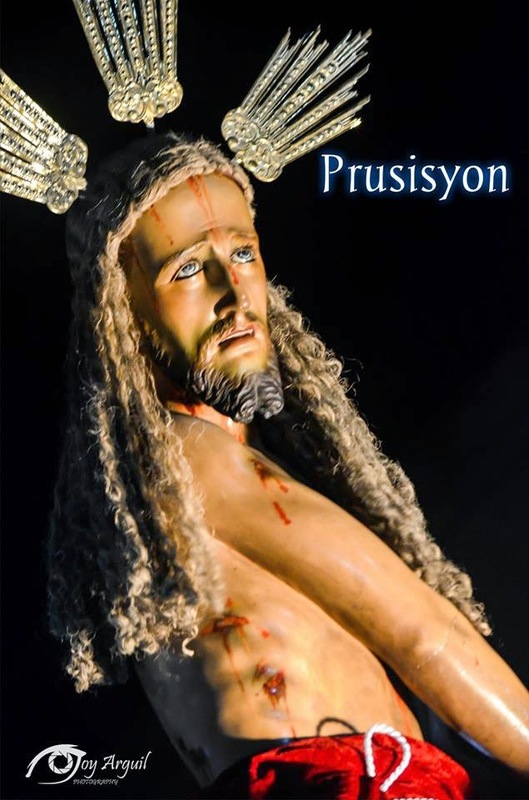 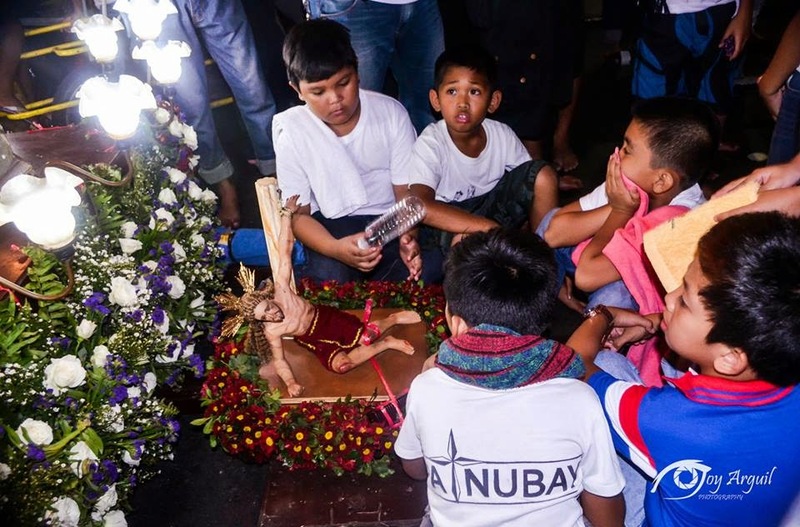 “Prusisyon ng mga Santo” was one of the Lenten rite in Bgy. 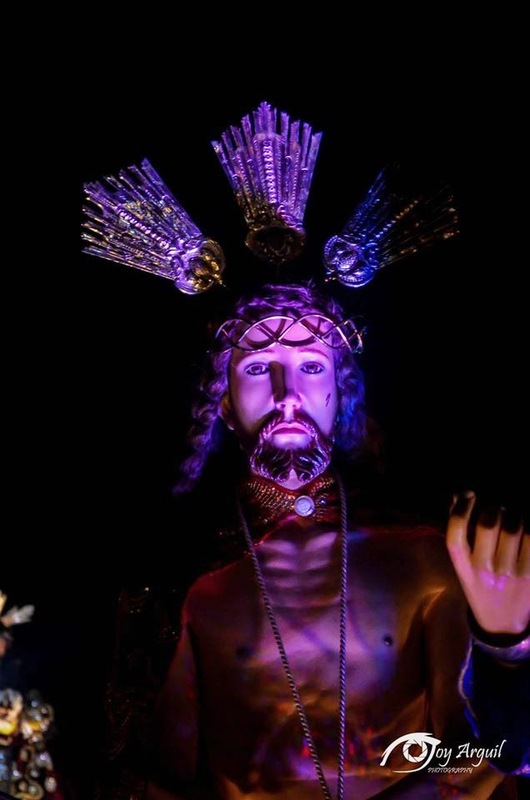 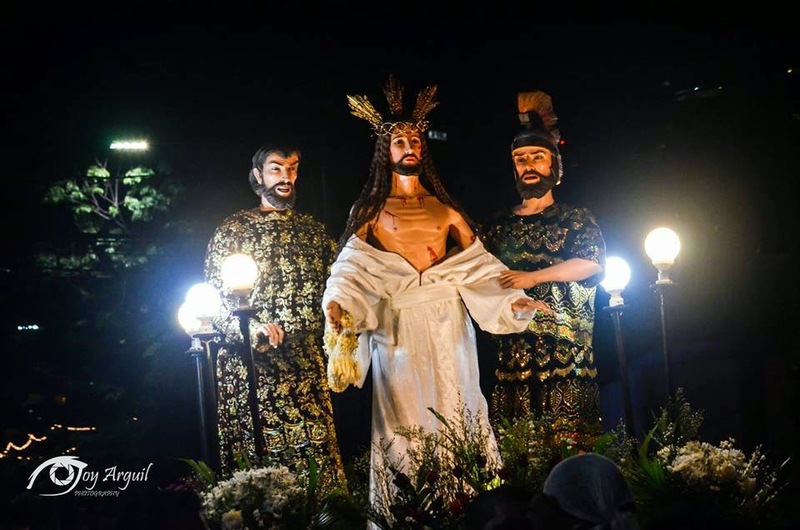 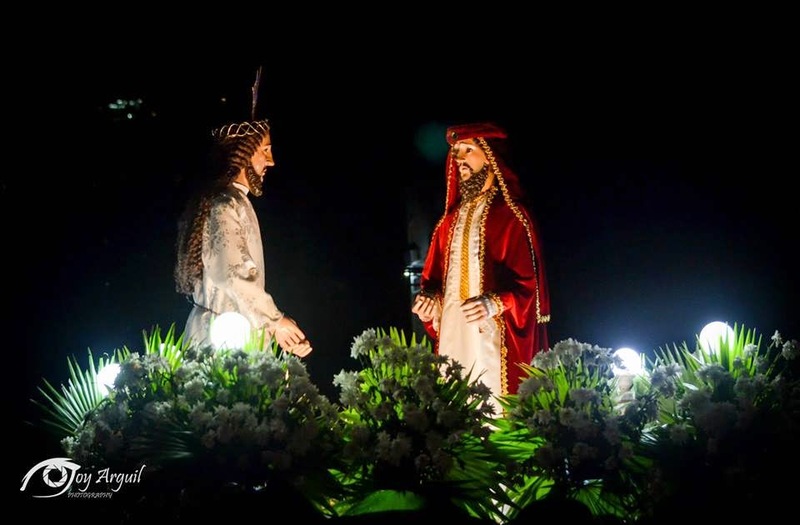 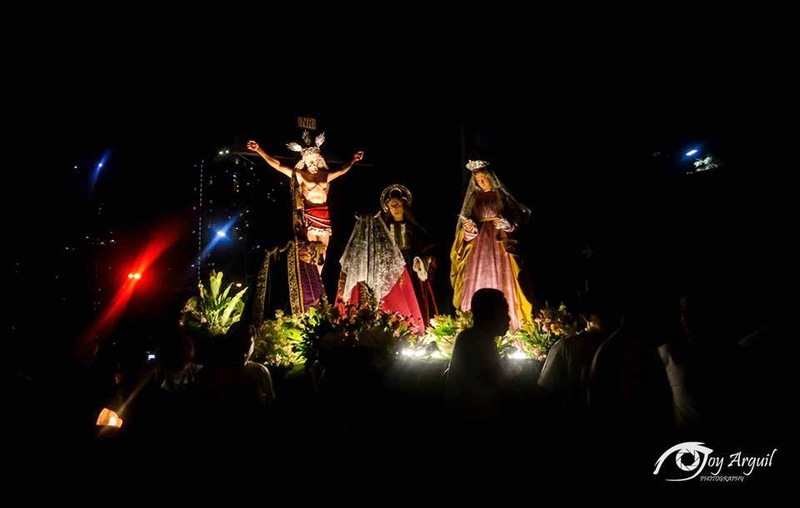 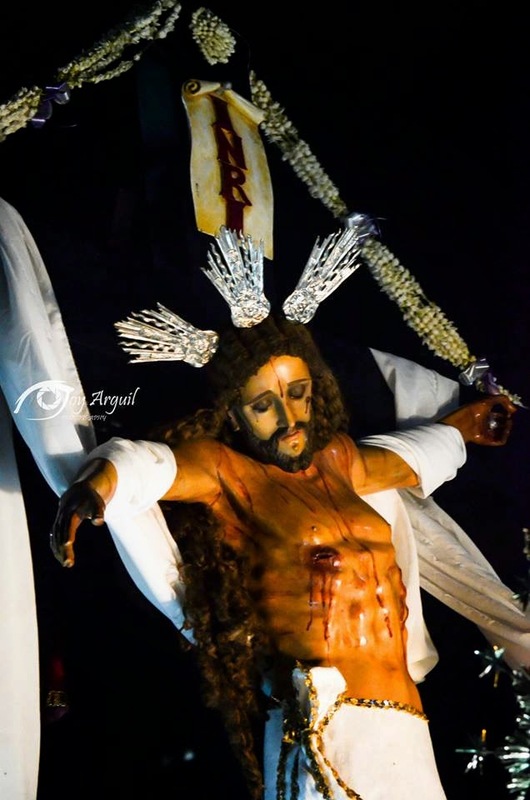 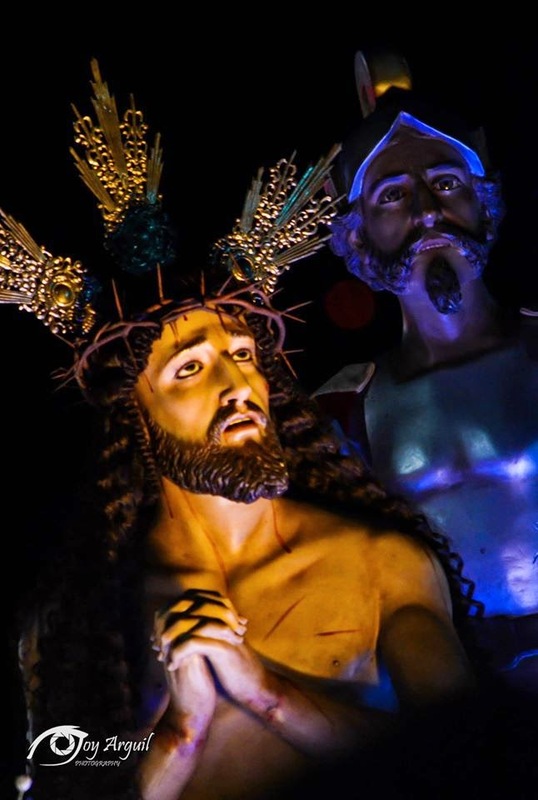 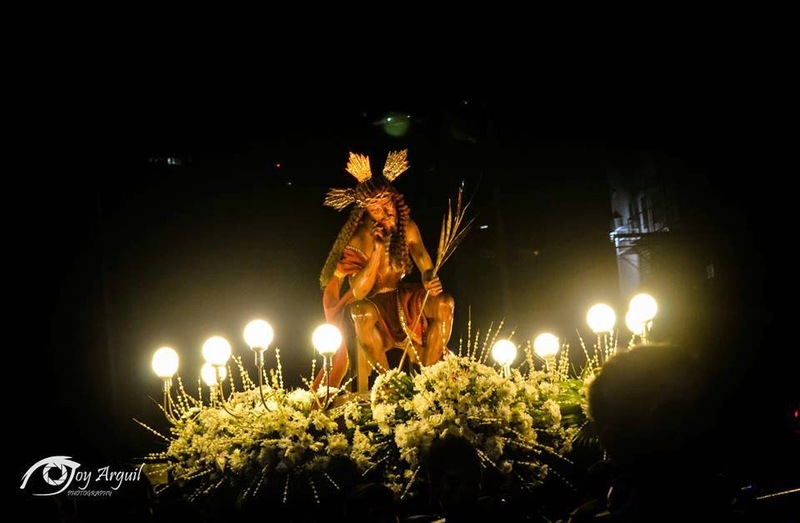 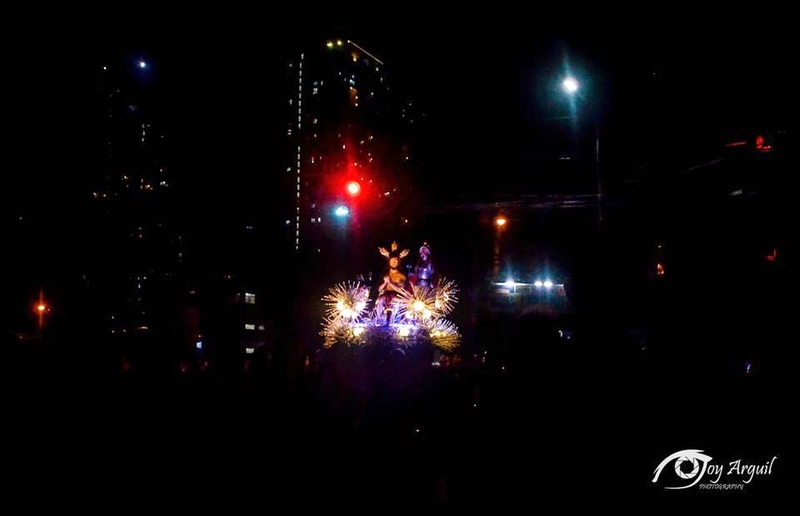 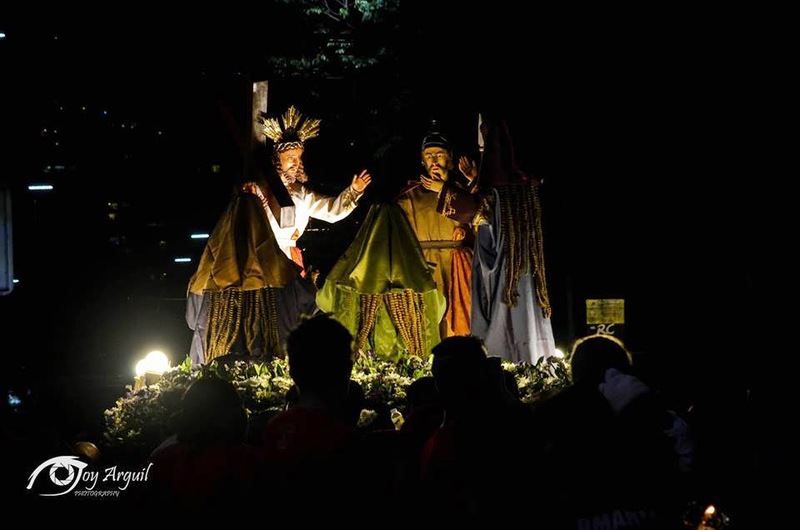 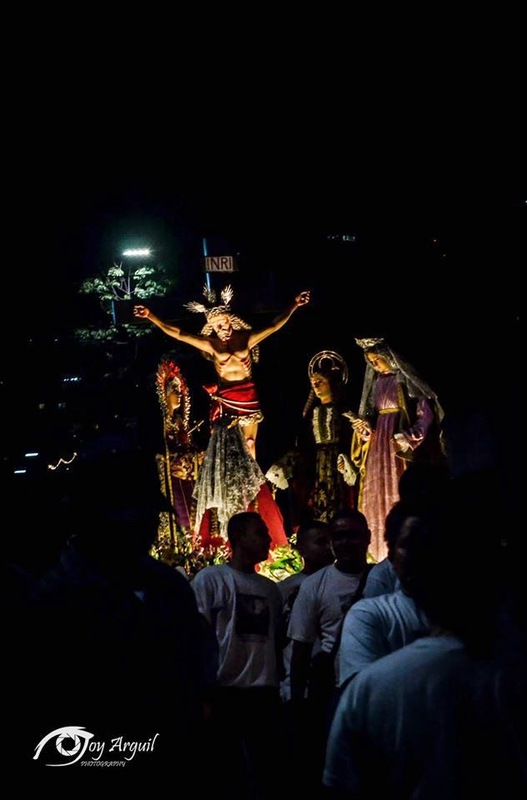 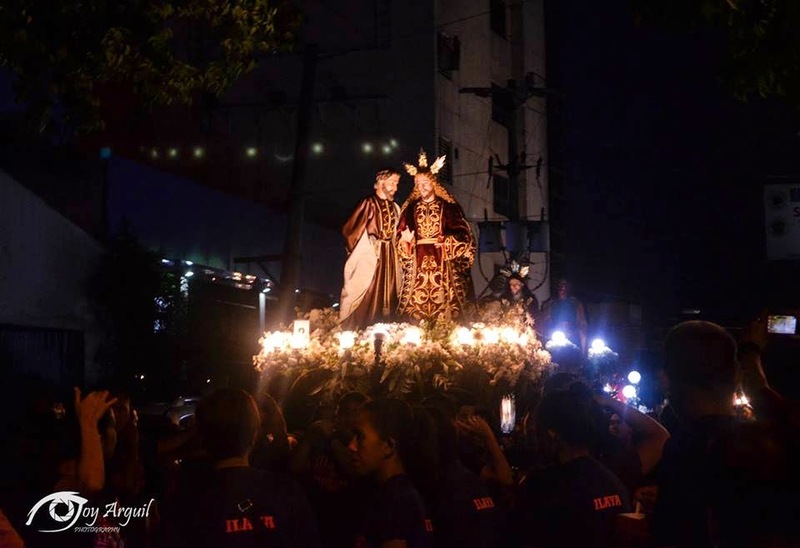 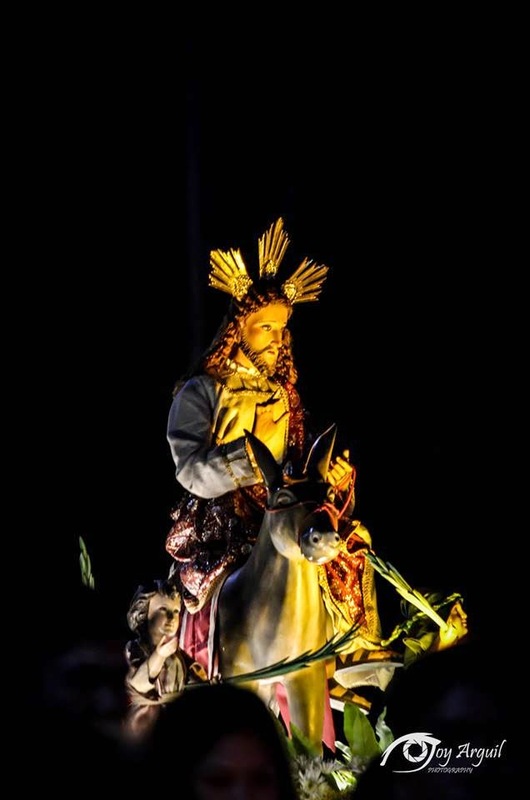 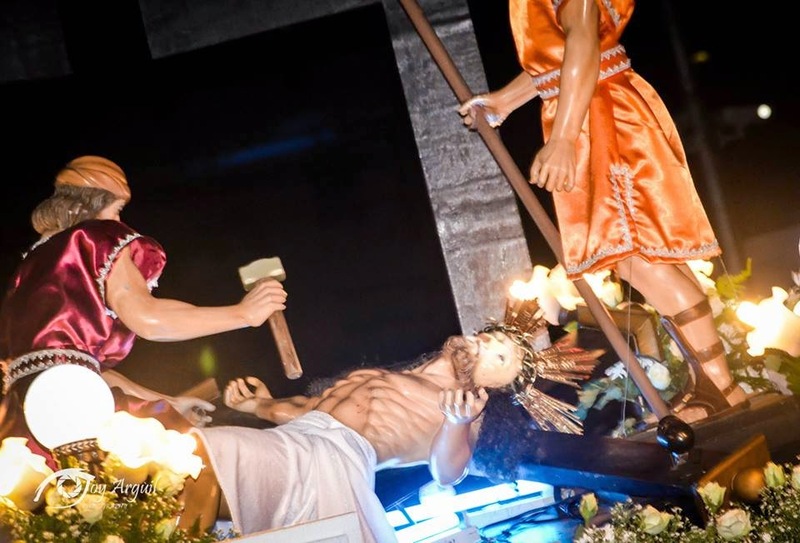 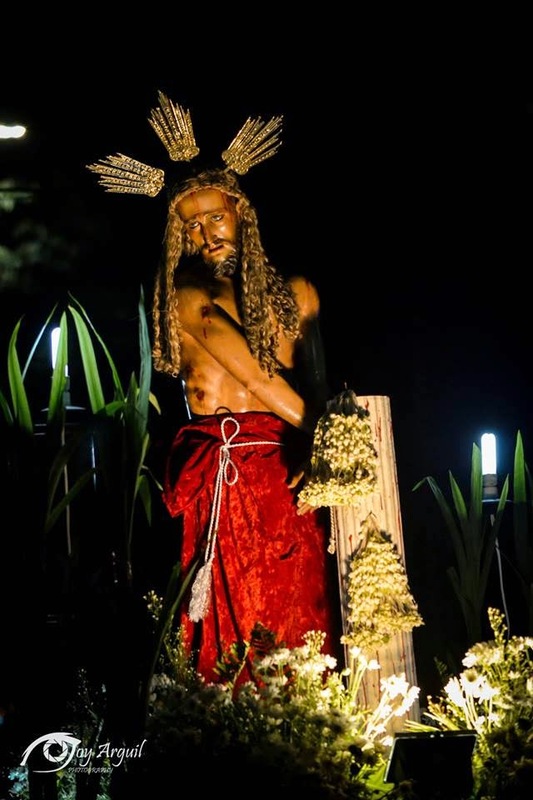 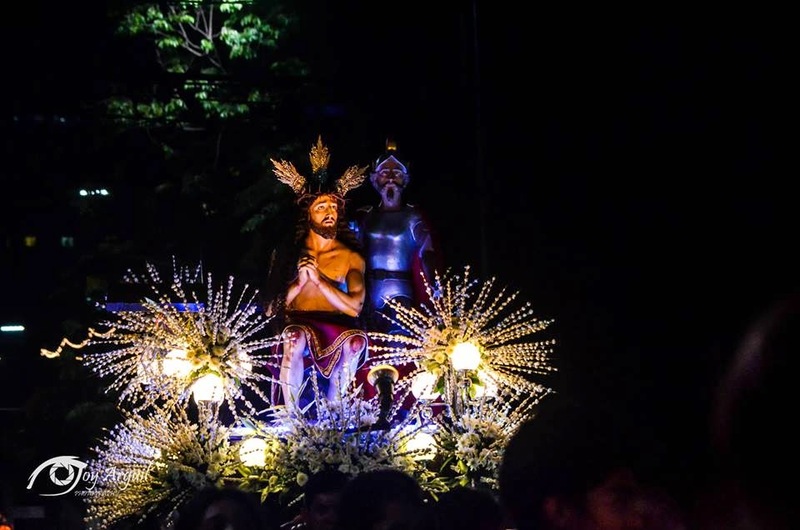 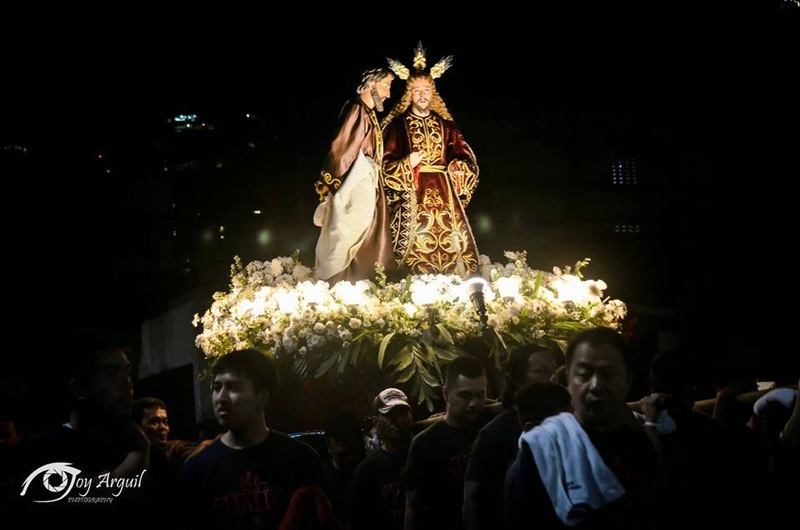 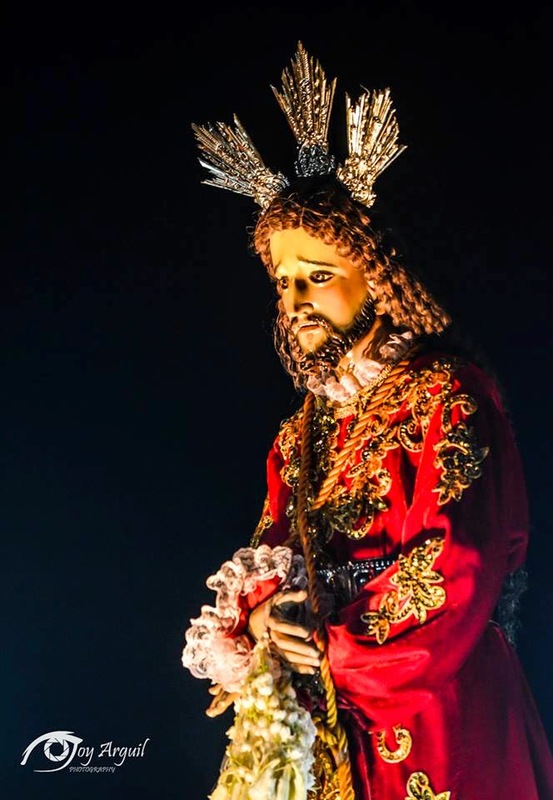 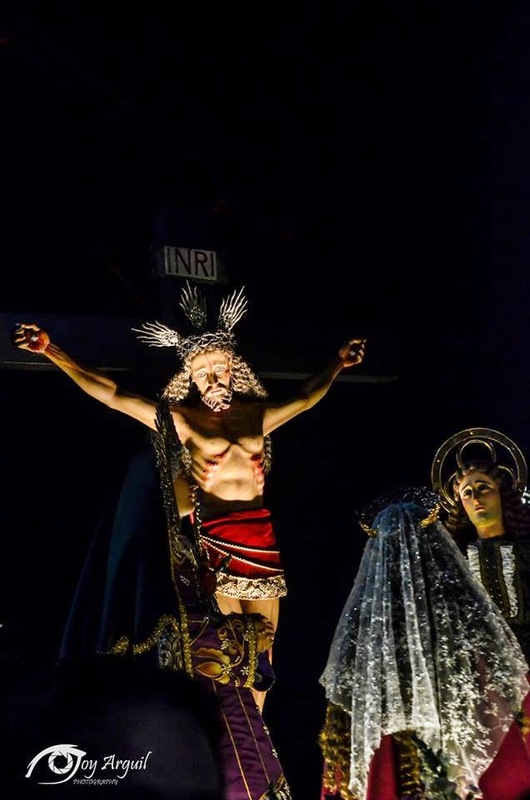 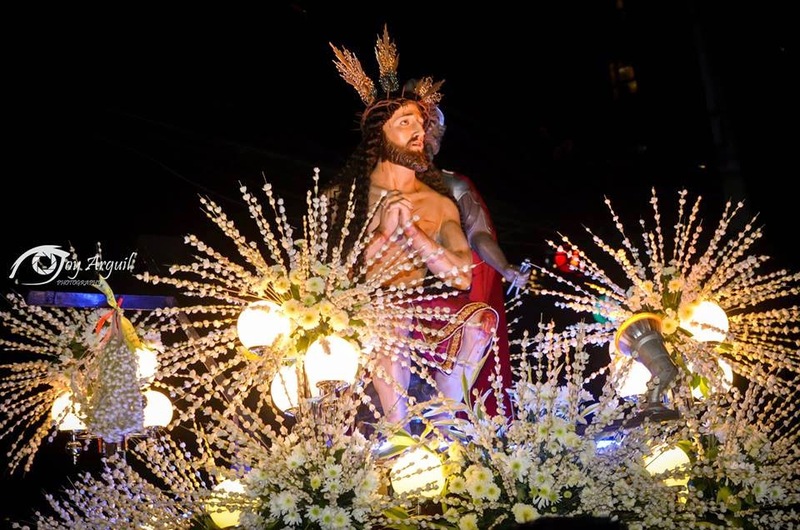 Poblacion , Makati wherein massive carriages carrying life size dioramas depicting a scene in the life of Jesus were paraded all over town after sunset. 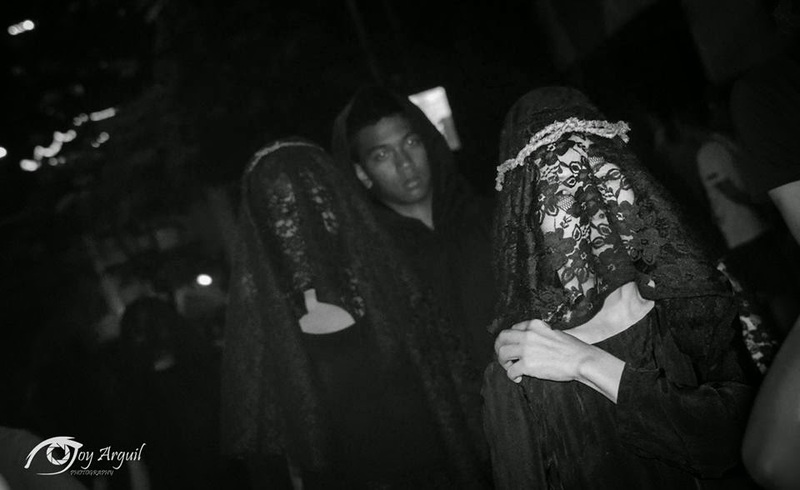 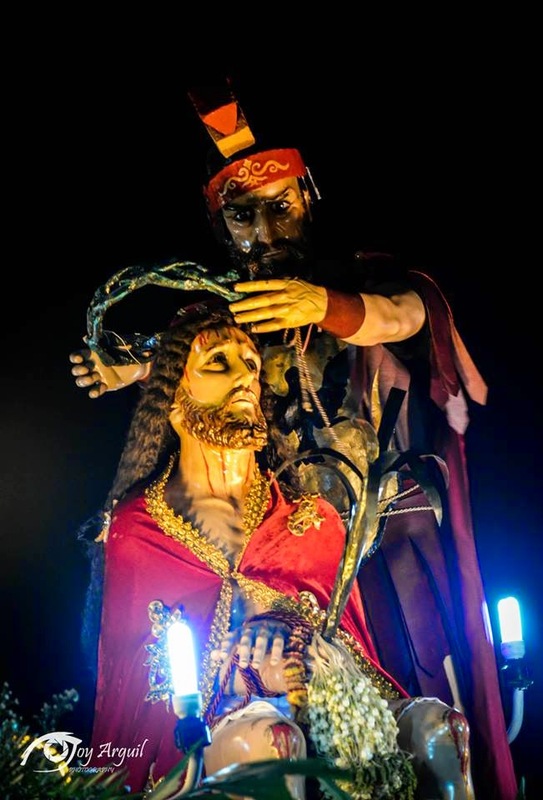 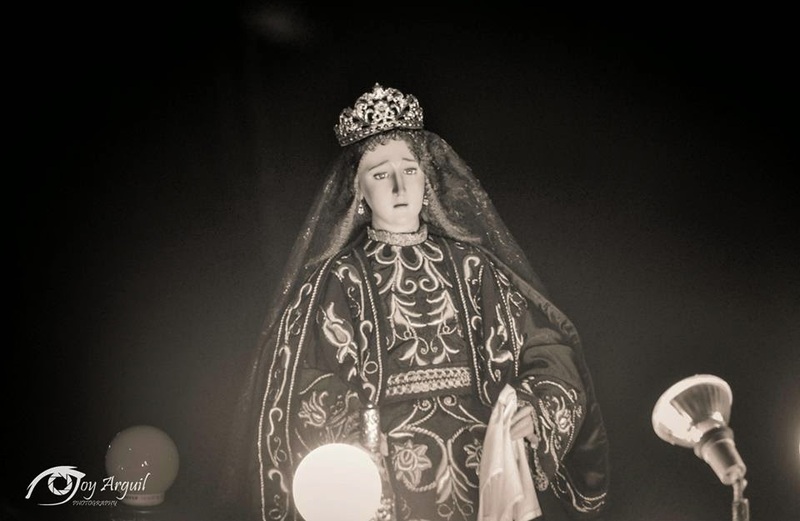 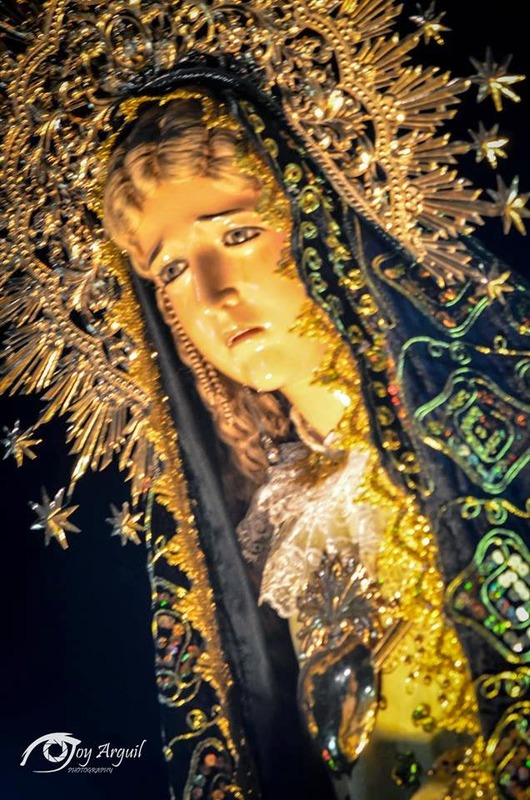 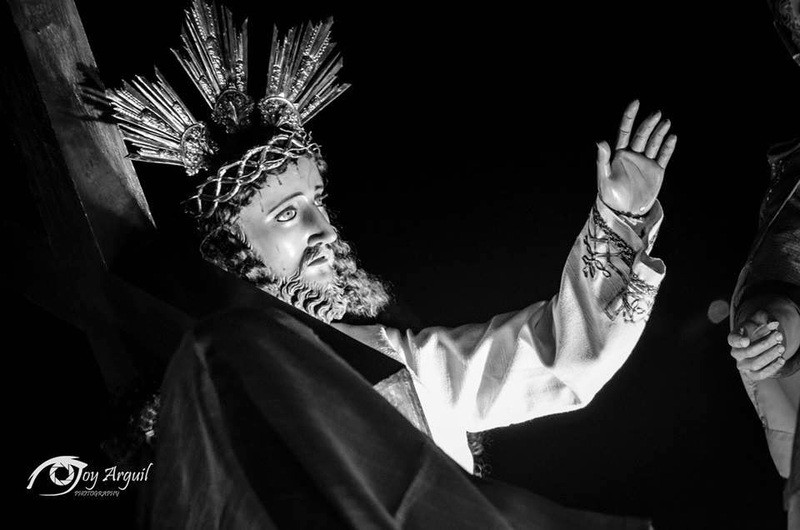 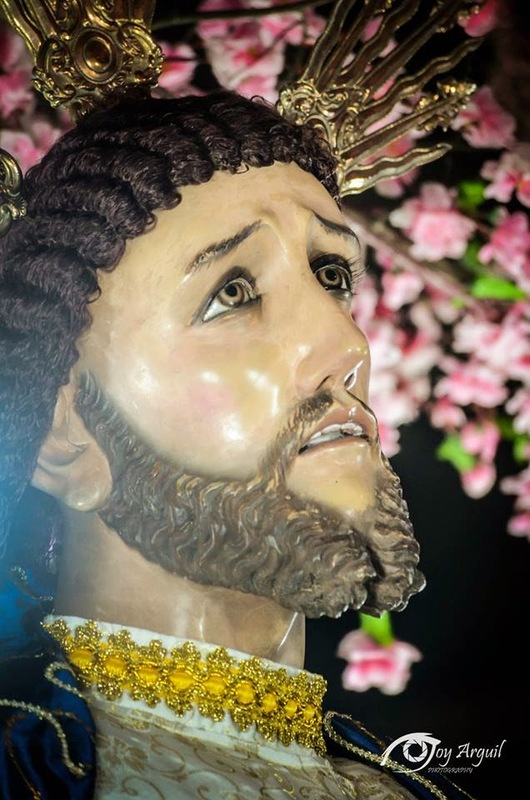 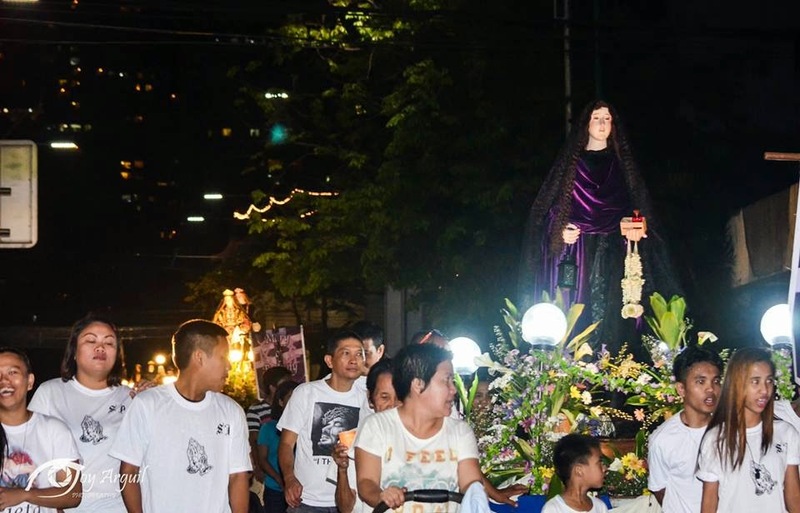 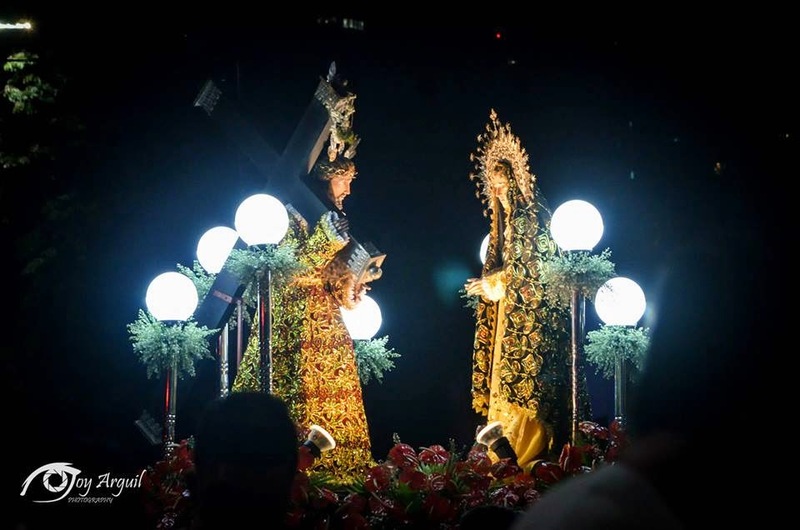 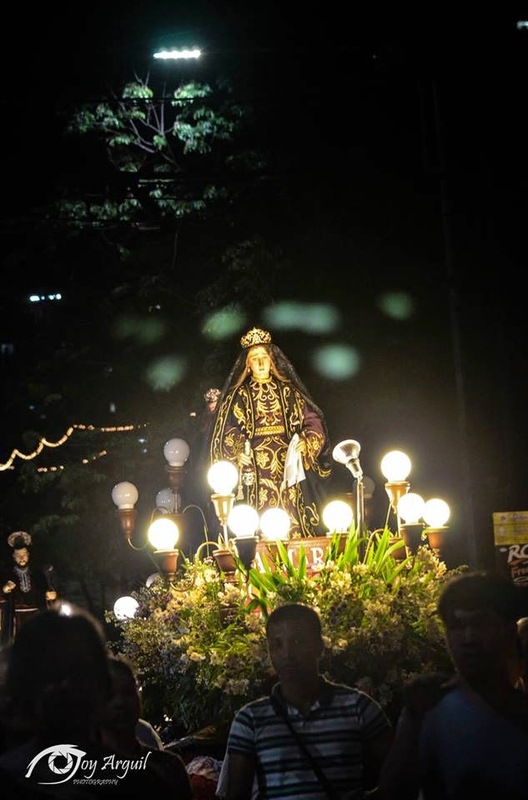 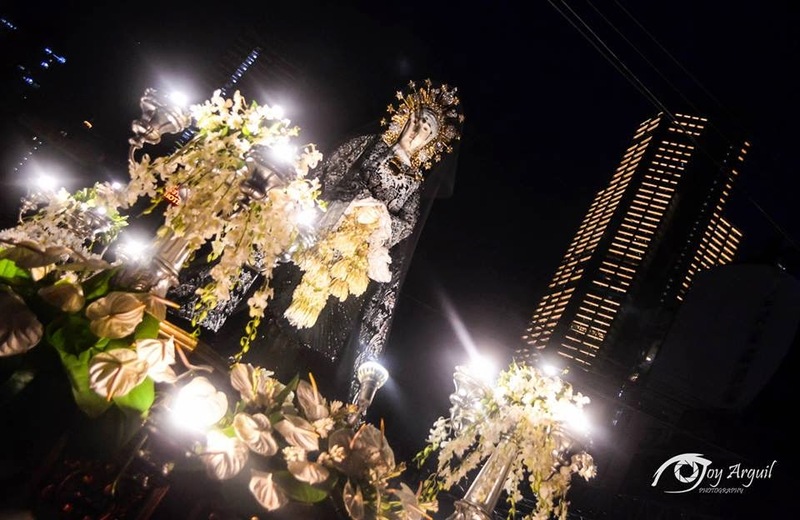 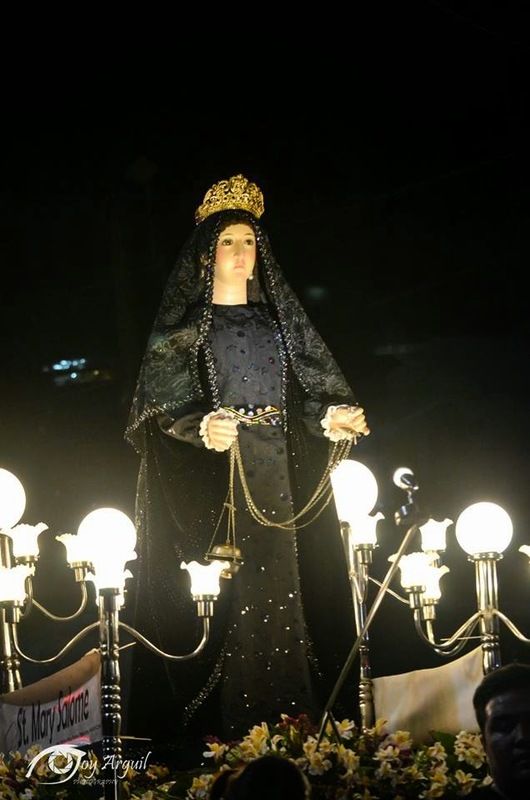 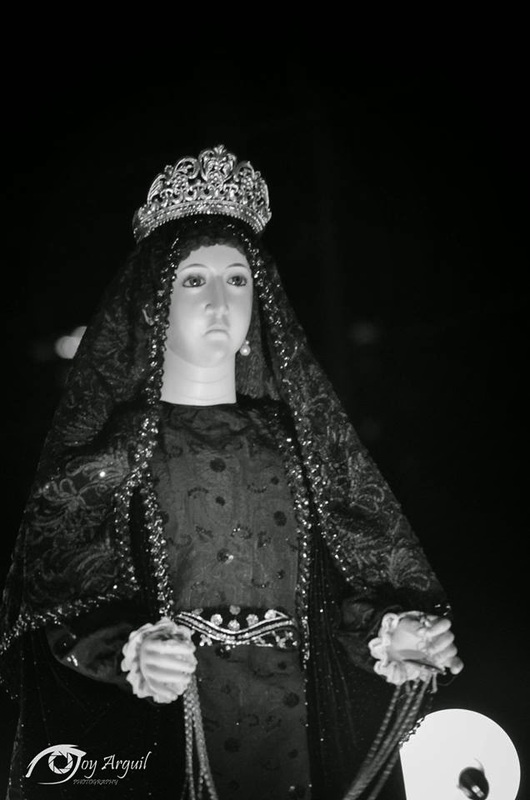 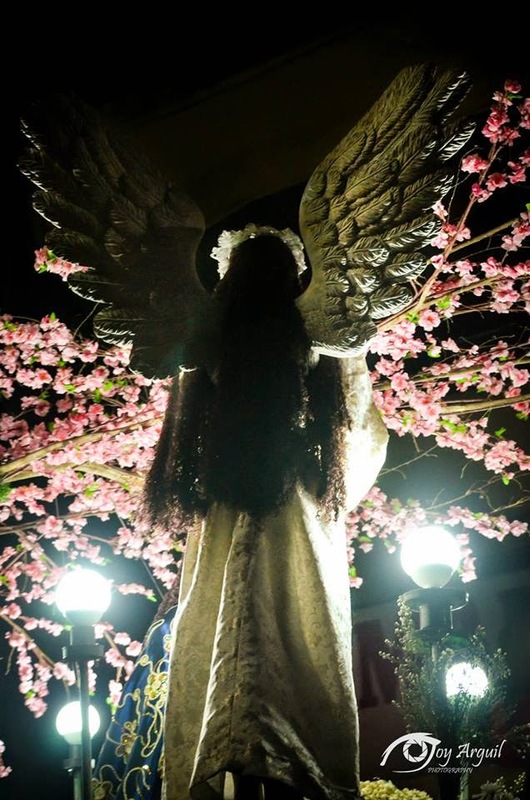 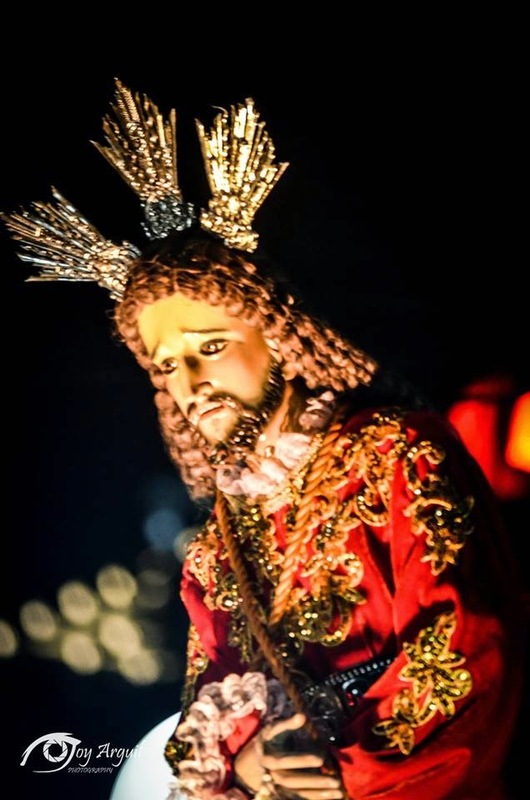 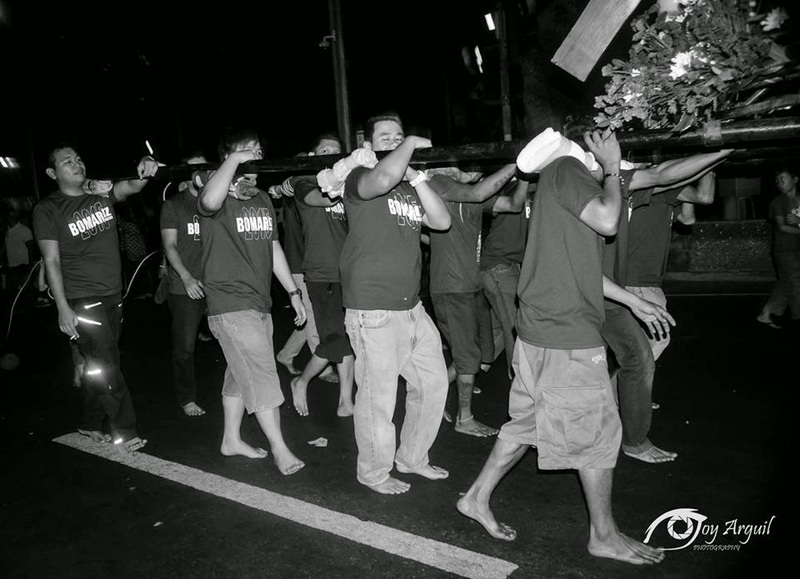 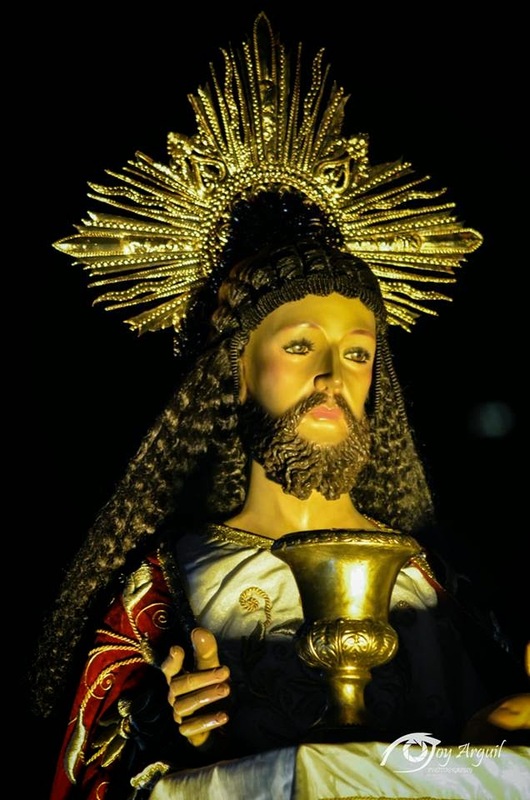 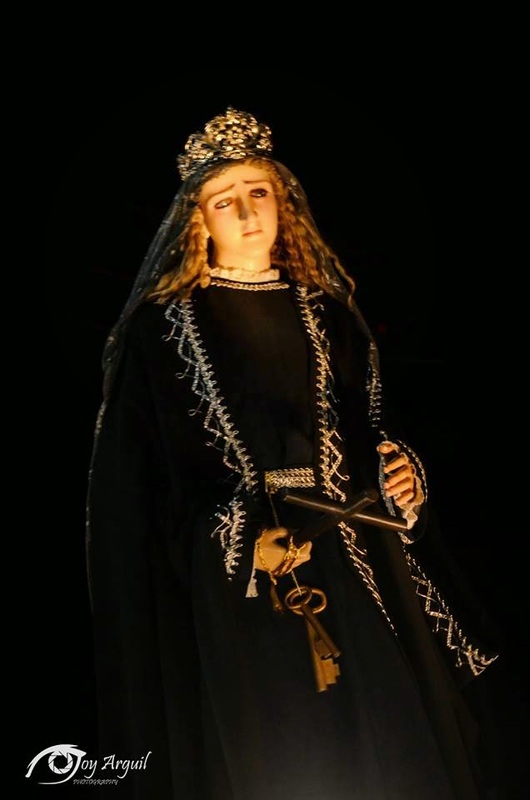 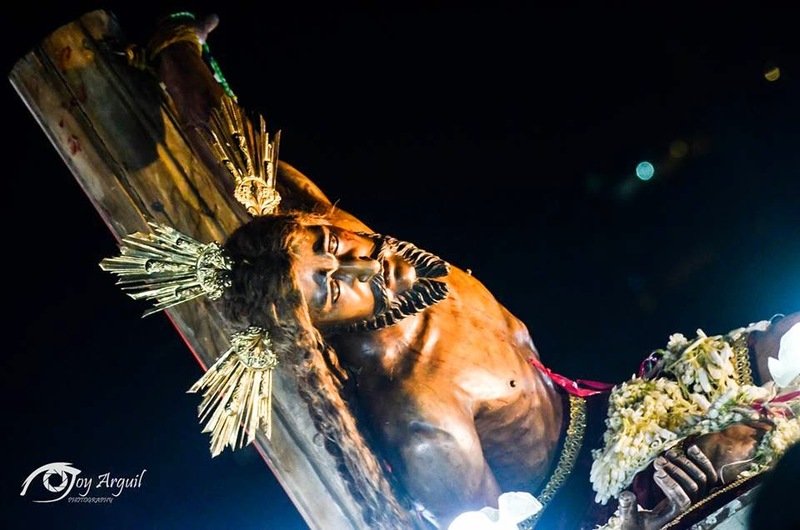 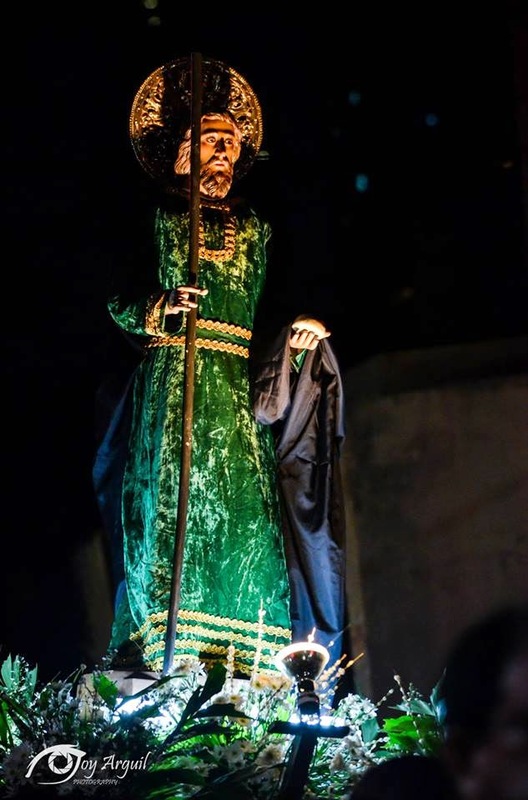 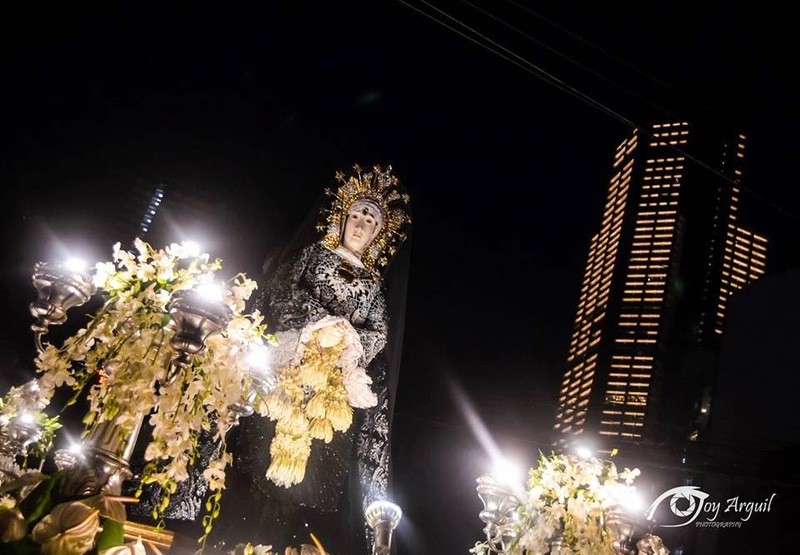 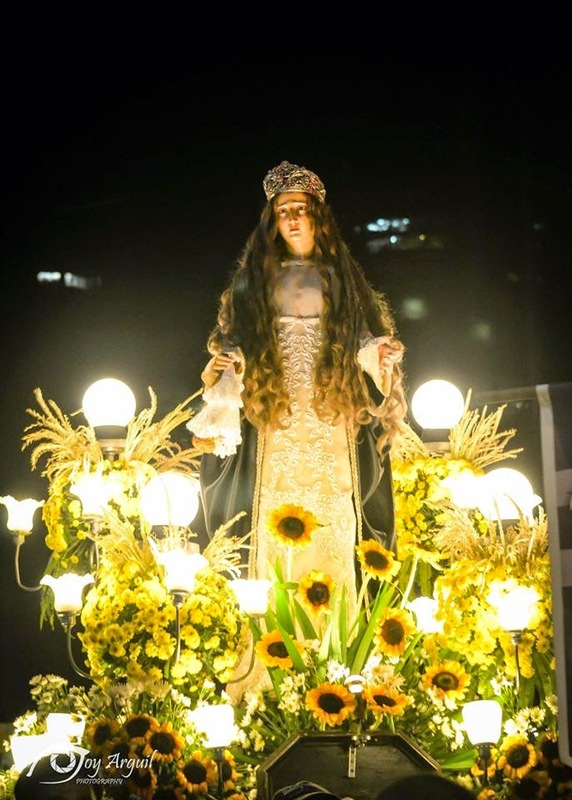 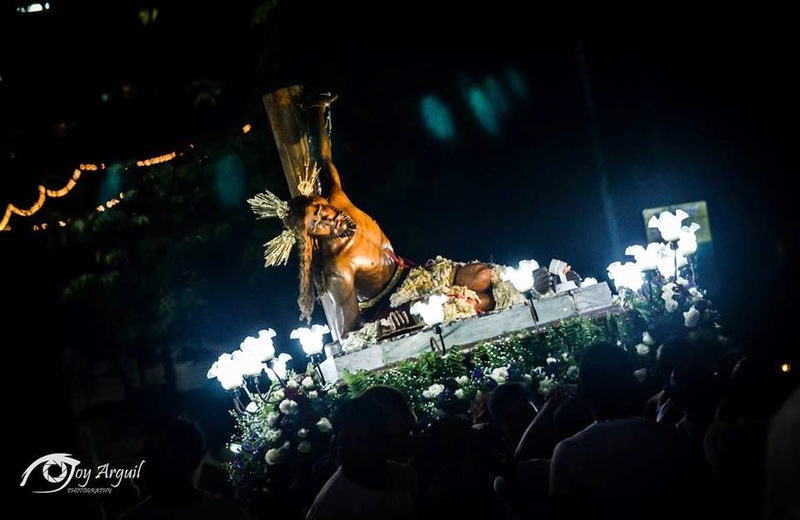 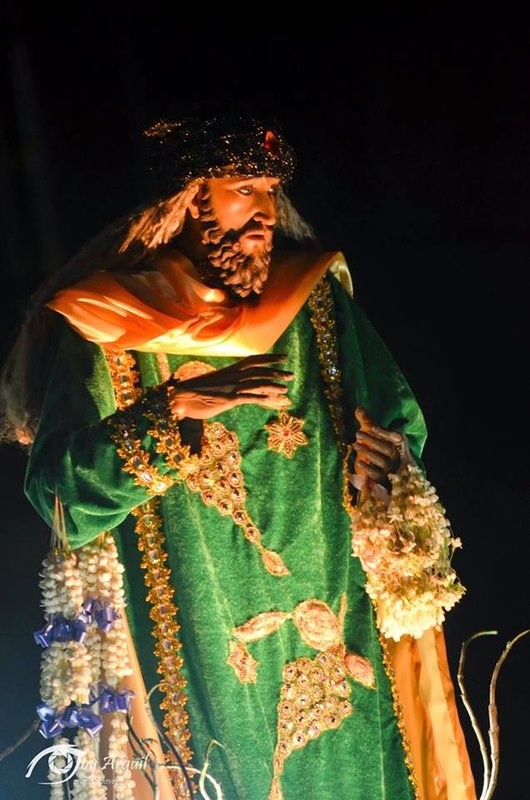 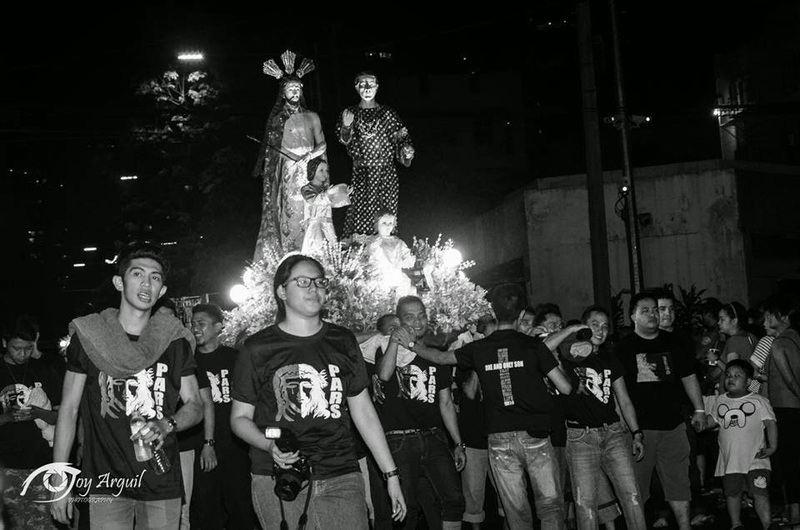 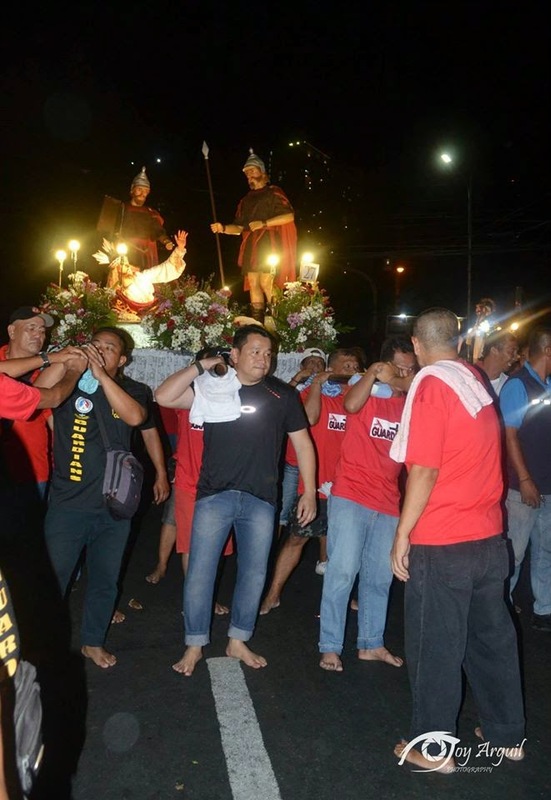 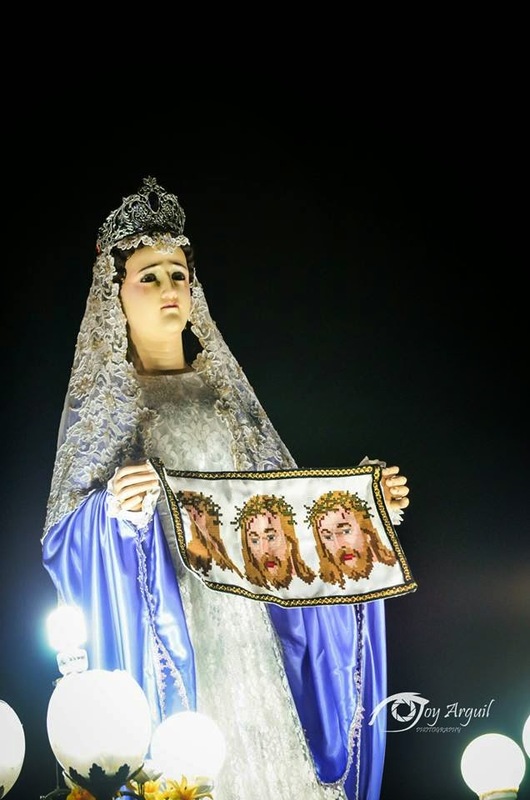 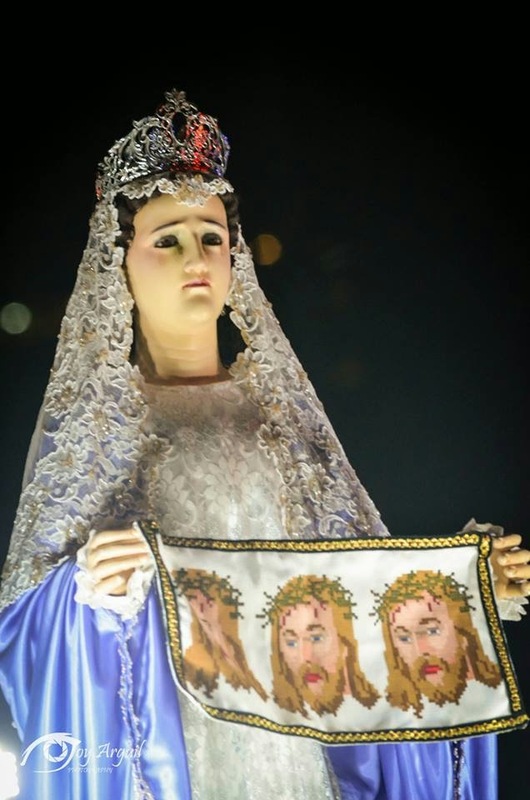 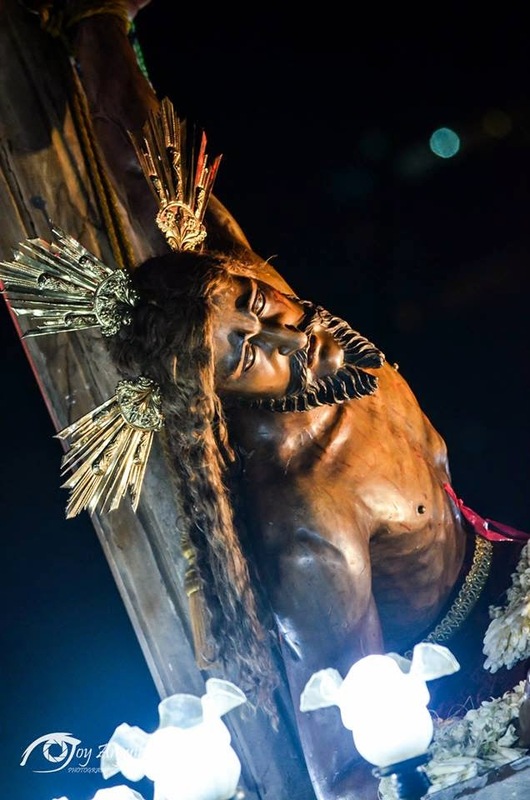 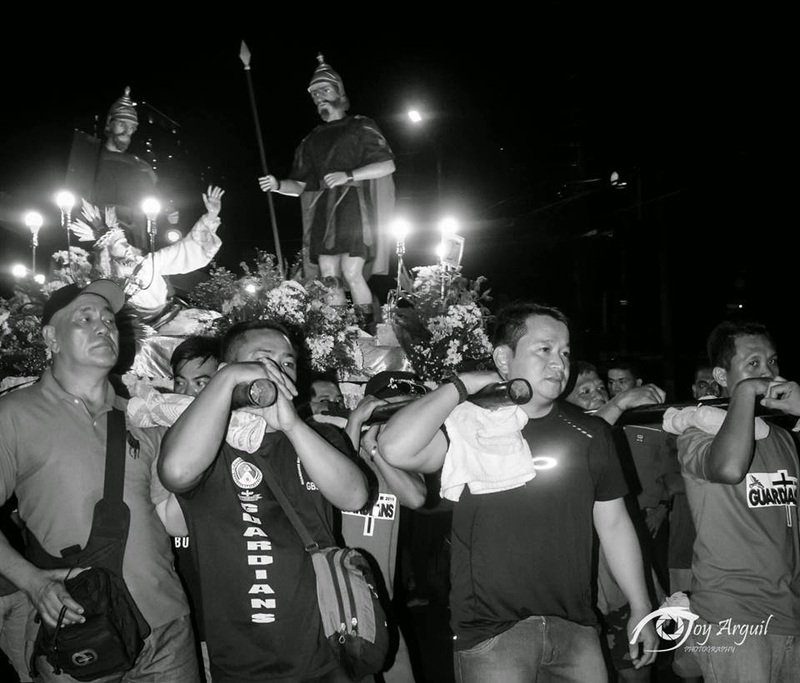 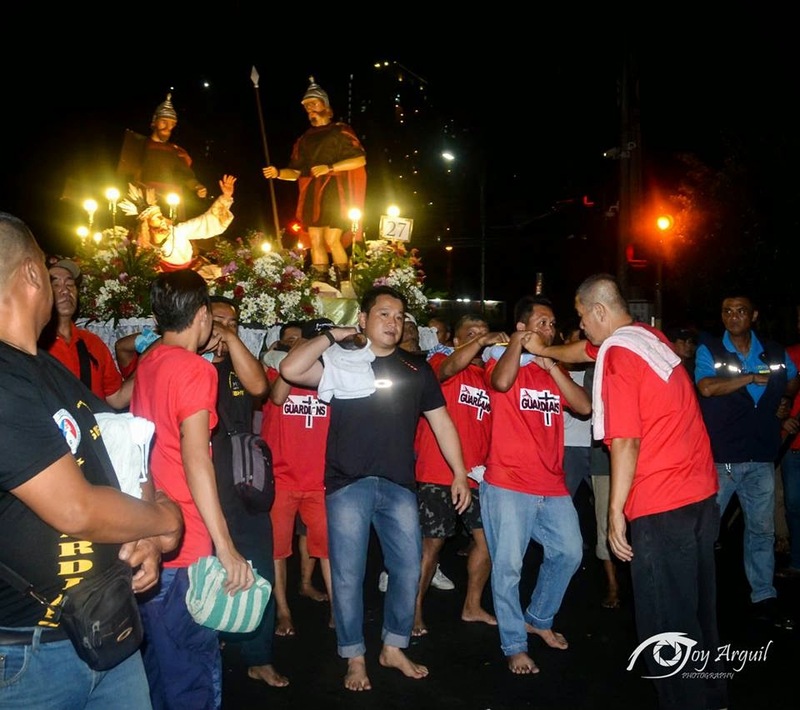 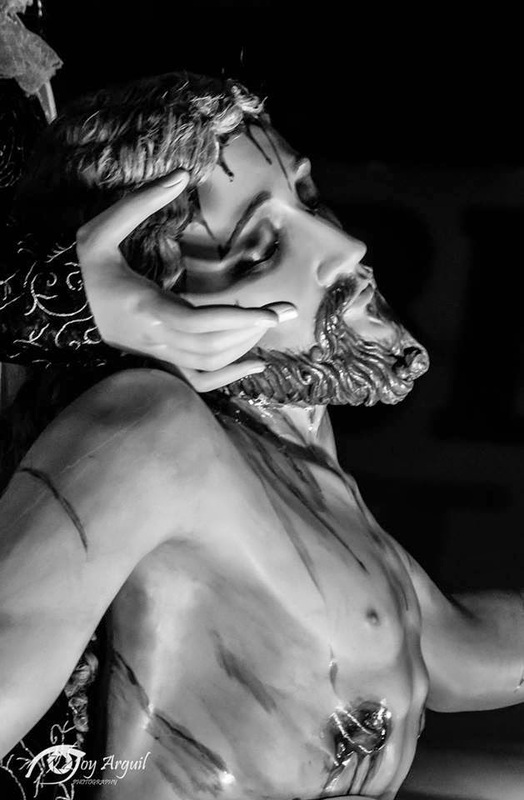 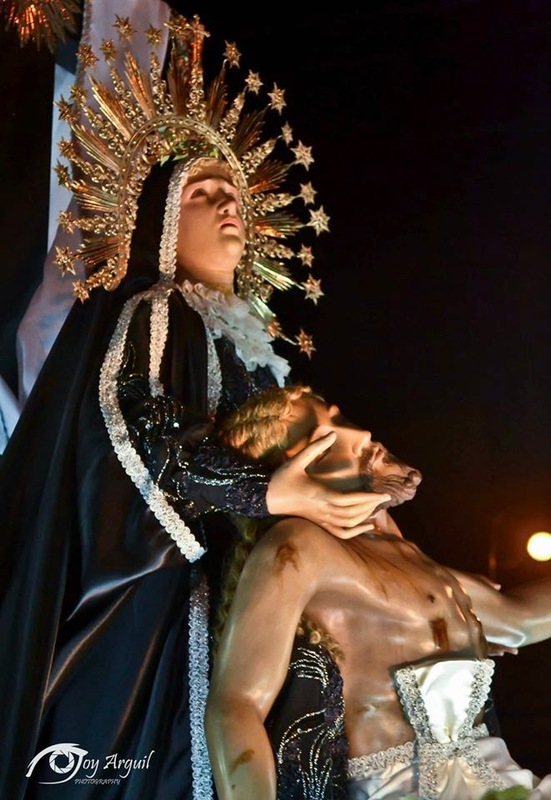 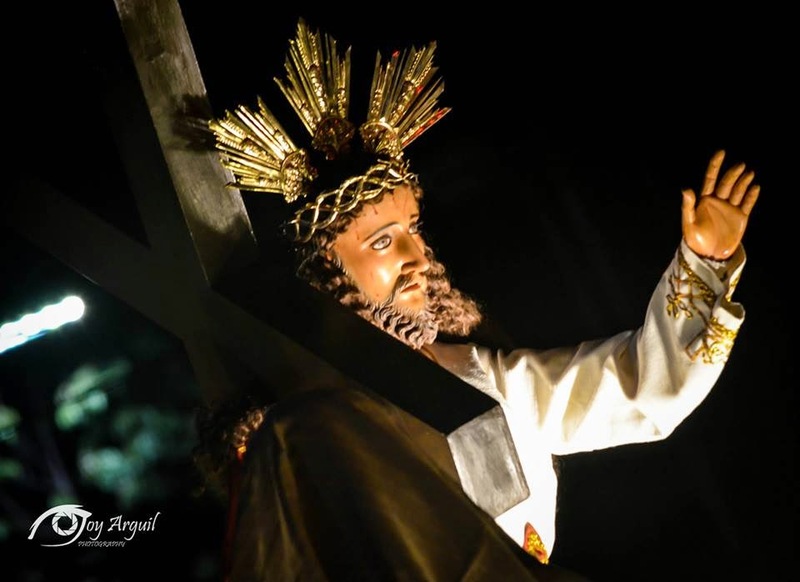 It is the longest Lenten procession in Metro Manila. 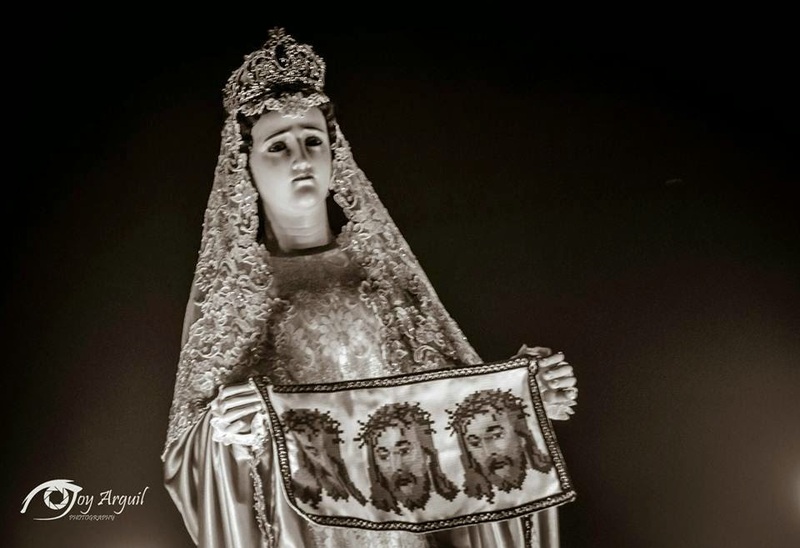 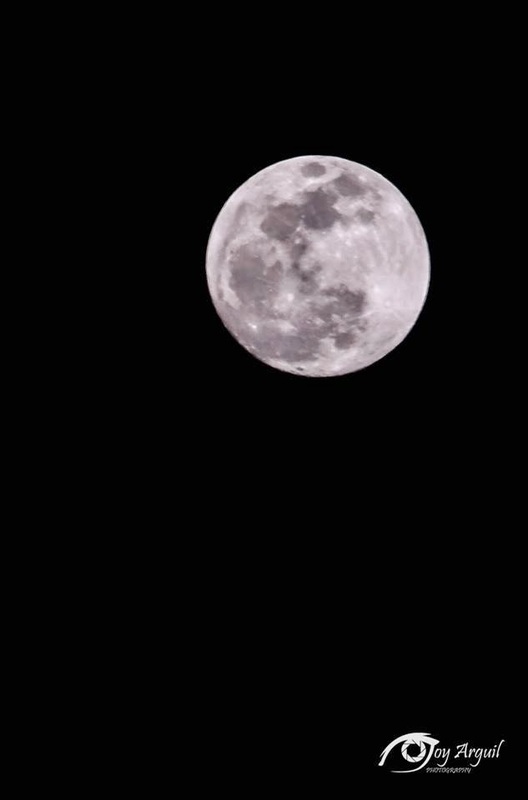 The Sts. 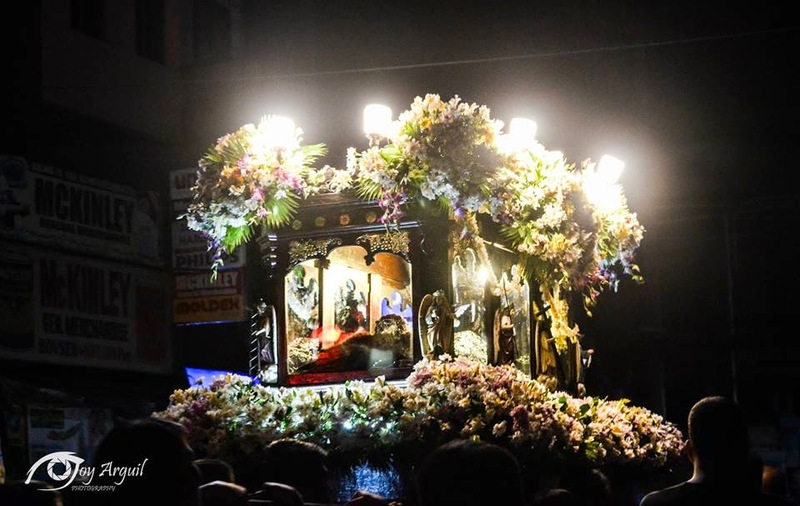 Peter and Paul Church showcased the grand parade of lavishly decorated carriages, the event culminated with the blessing of holy water to the floats before the start of parade.